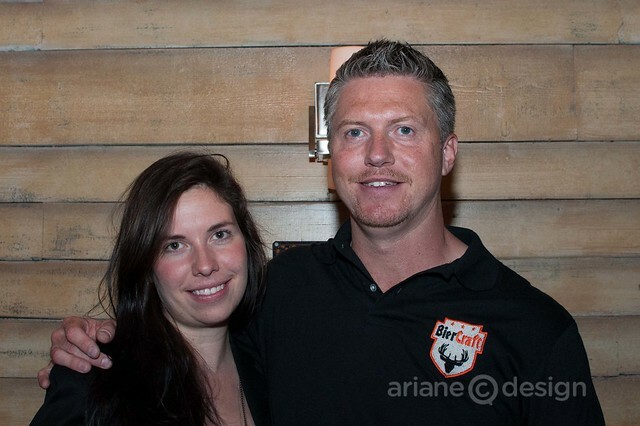 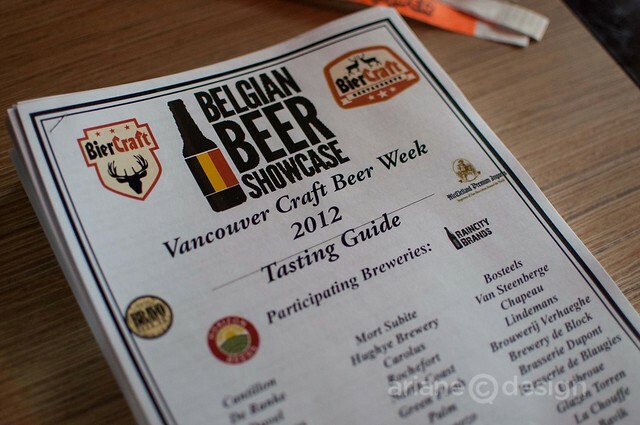 If you were lucky enough to have attended Biercraft on Cambie’s Belgian Beer Showcase last night, you were in for a treat. 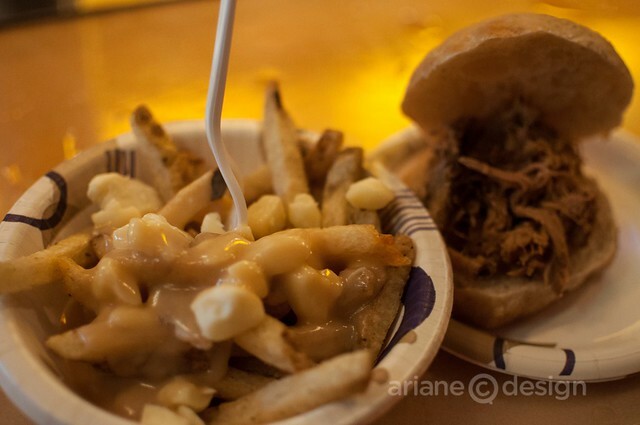 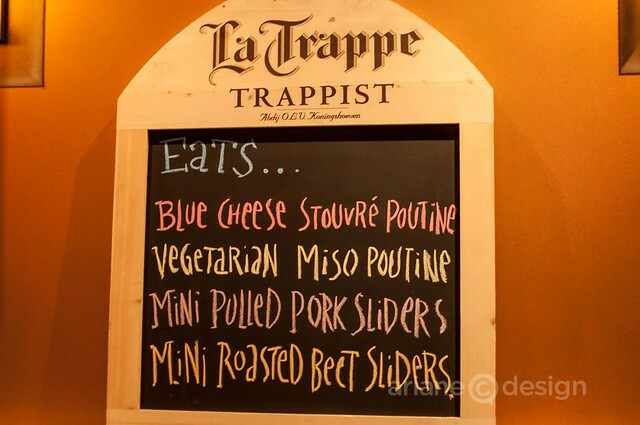 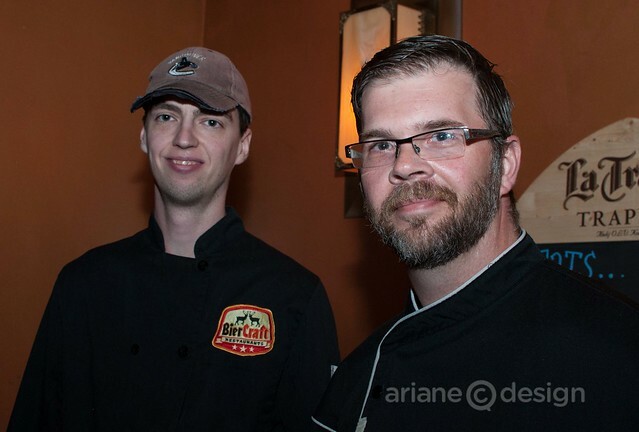 The packed bistro/pub featured a vegetarian miso poutine prepared with Kronenbourg beer, pulled pork mini sliders, blue cheese stouvré poutine, and mini roasted beet sliders, to wash down with a collection of over 50 Belgian beers! 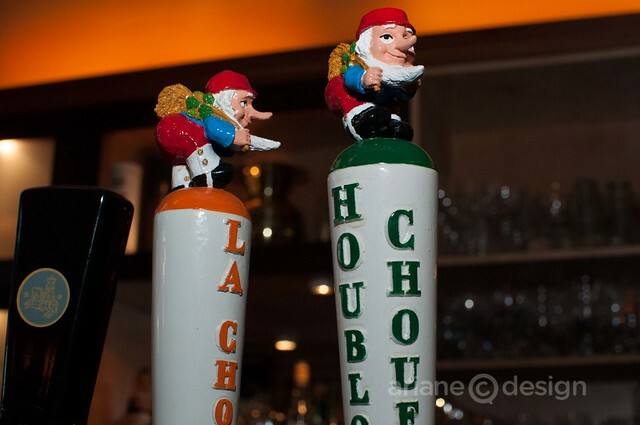 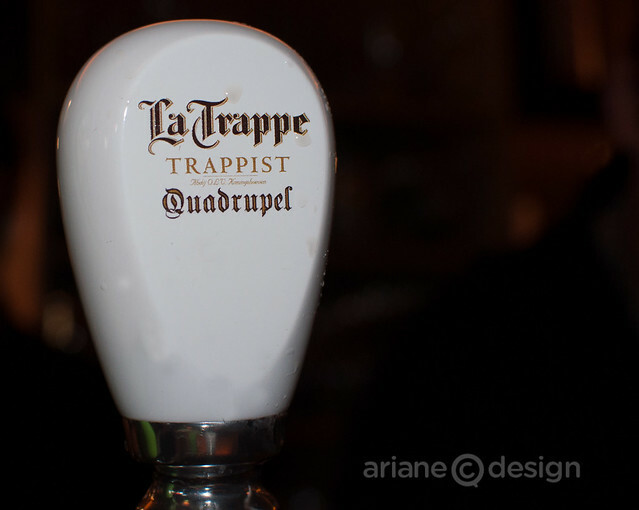 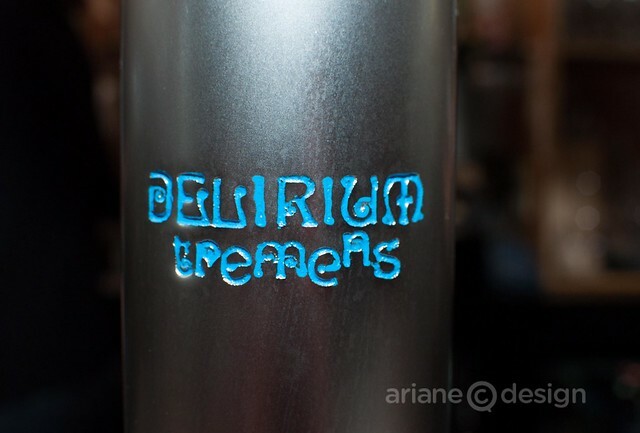 My favourite pours were La Trappe Quadruppel (trappist) beer, San Diego’s Rayon Vert, a lovely Belgian style pale ale, Delirium Tremens (a golden, strong ale with a pink elephant tap handle) and Palm Speciale, a light amber with a floral and caramel hoppy taste. 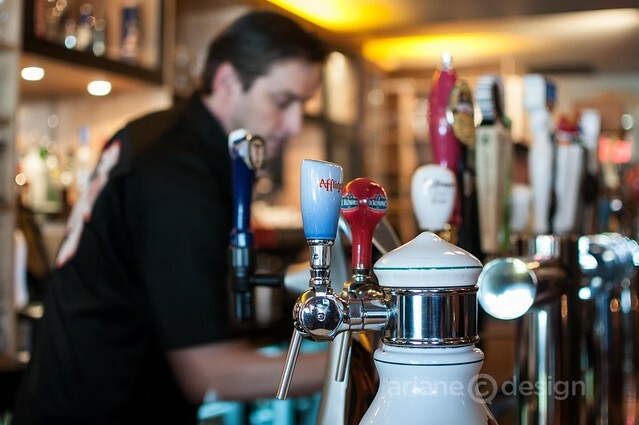 Having lived in Holland for eight years, I’ve begun to realize how spoiled I was with regard to beer choice! 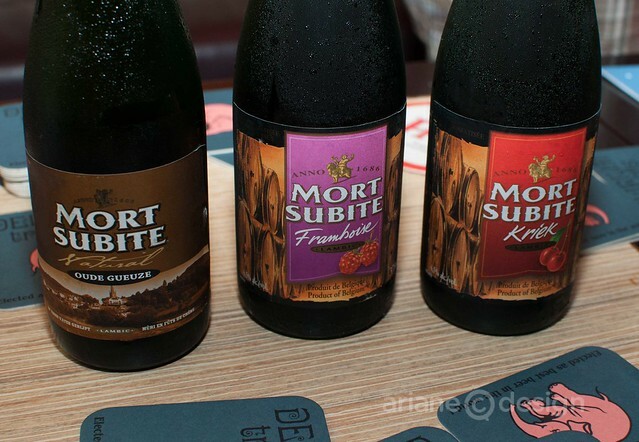 Belgium is home to 125 breweries, producing about 800 standard beers. 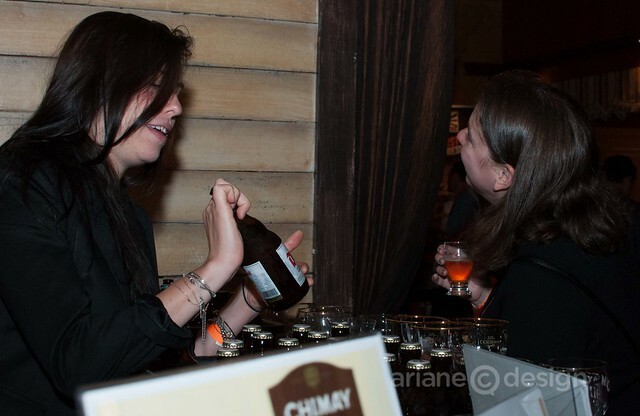 If you figure in speciality beers and limited editions, the total jumps to 8,700. 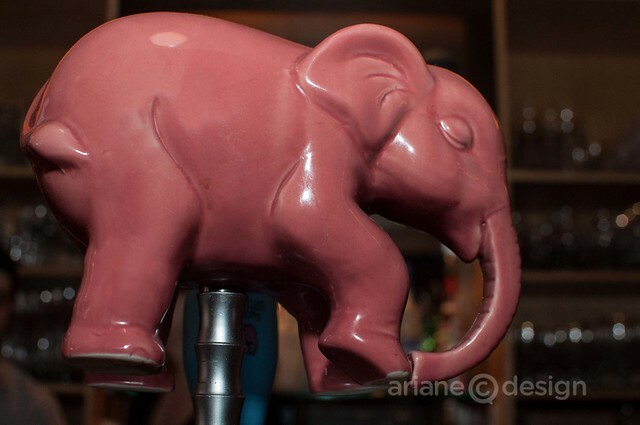 Here’s a look at the evening in photos. 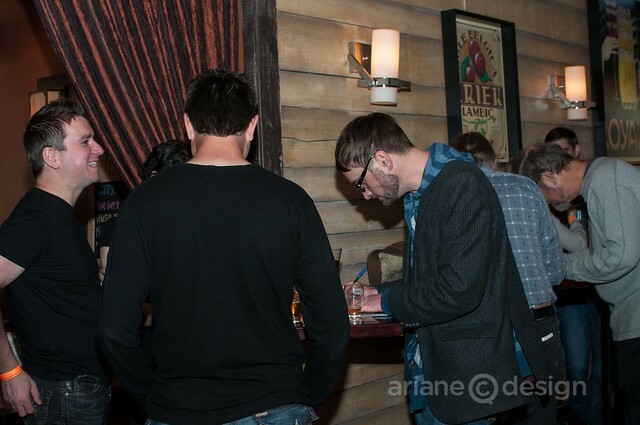 More can be found here. 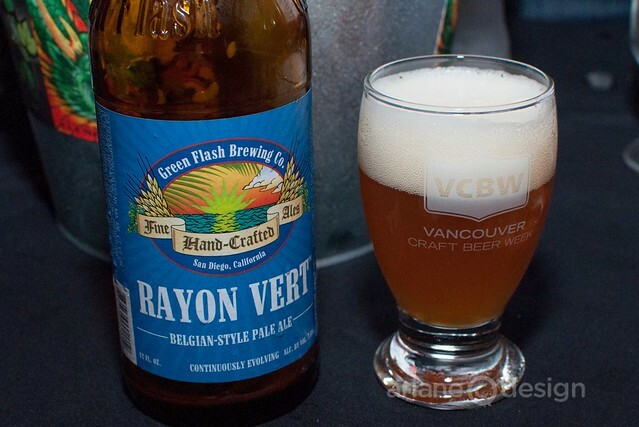 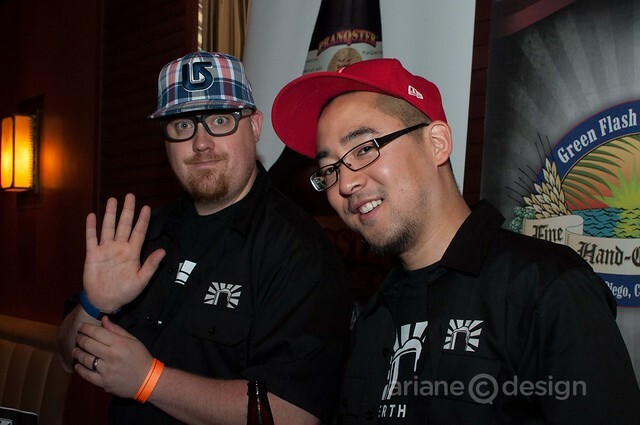 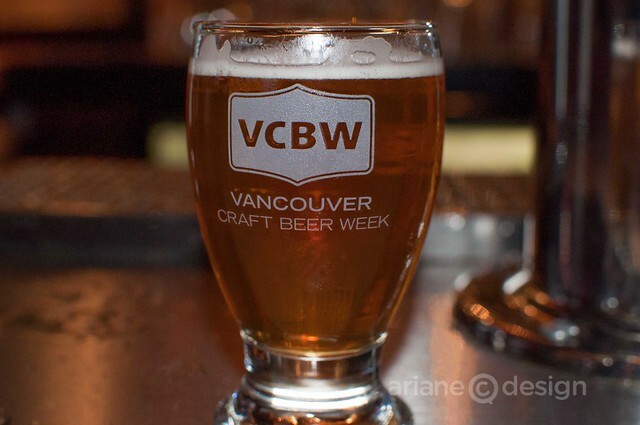 The Vancouver Craft Beer Week continues through May 26.